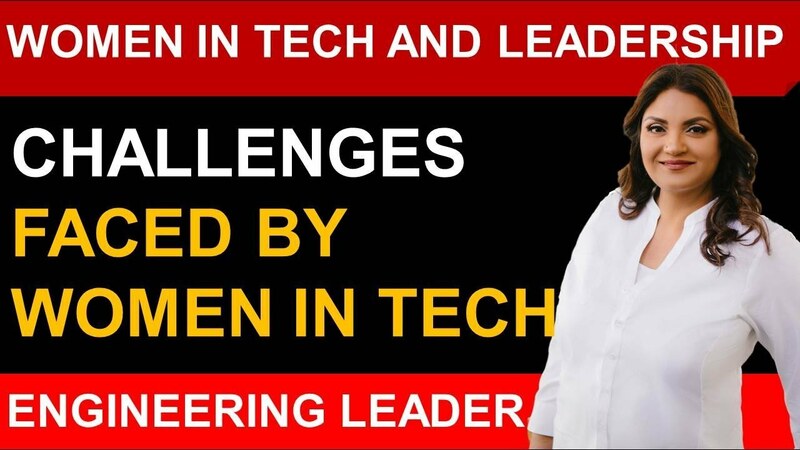 What Are The Common Challenges Faced By Women in The Tech Industry? The tech industry is male dominated. Women face a lot of bias with regard to their technical credibility. This erodes their confidence and limits their progress in the organization. Lack of sponsors is also a challenge that they face and must overcome. Consciously or unconsciously, there is a bias about their technical credibility. Their tech capabilities are always questioned and accepted doubtfully as against that of a male employee. Sponsors are people who are in positions of power and who get to know of any opportunity arising in the organization before anyone else. They then recommend and position certain key persons who they think are suitable for that job. 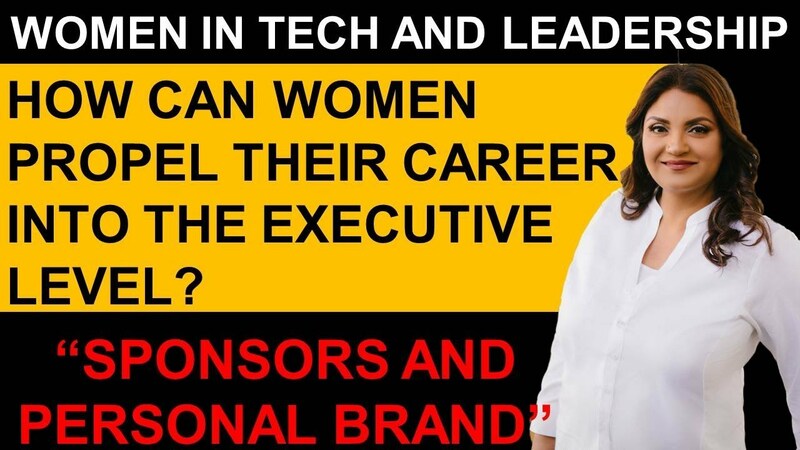 Women lack such sponsors because of the prevalent bias against their tech credibility. This is a big drawback as sponsors are very important in your job progression. Women find their confidence eroded when such biases against them creep in. They fall prey to the imposter syndrome. Imposter syndrome is the persistent inability to believe that one’s success is well deserved or has been achieved legitimately with one’s own skills and hard work. Imposter syndrome leads to a higher risk of anxiety and leads to further problems in the work performed. All these challenges cripple a woman’s progress on the work front. It is up to society, men and organizations to lean in and ease the burden of non-acceptance from the shoulders of women. Remove the old prejudices and believe and trust in the qualifications and skills of the female employees so that they may blossom and achieve their immense potential. These common challenges faced by women in the tech industry are more a result of bias and lack of belief in their technical credentials. While it is not an insurmountable challenge, it does hinder their career. The onus falls on society and organizations to change their mindset and accept a woman to be as capable in technical skills as a man. Do you think that making the workplace more flexible for women can help more women stay and grow in their job? Women empowerment has now seeped into the fabric of most established and renowned companies around the globe. They come out with many programs and schemes to make the workplace more flexible for their women employees. 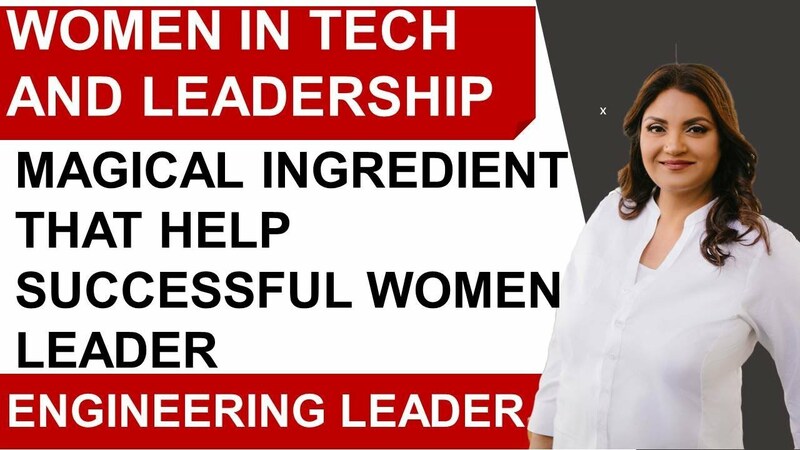 These facilities are provided to induce women into staying and growing within the company. These efforts are commendable. Things like maternity leave, and a paid one at that, go a long way in ensuring a happy and content female employee. Work-life balance is taken care of and a lot of stress of the female workforce is mitigated. 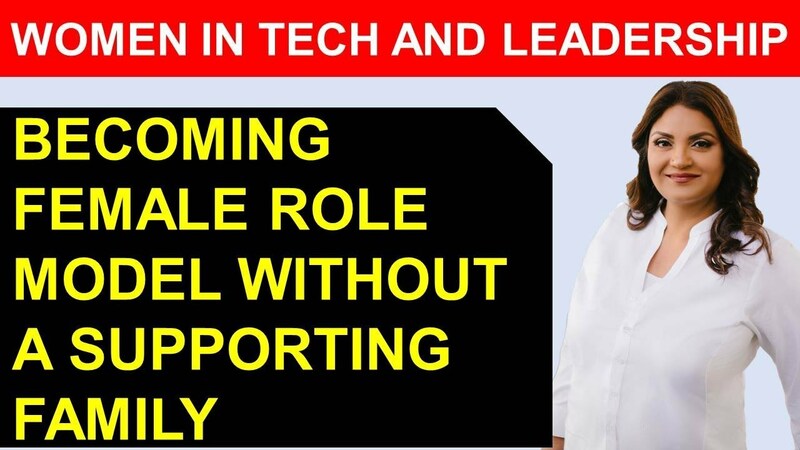 All this is very important but the company should also look to creating female role models who hold the key, leadership positions within their organization. This will inspire women to stay. Statistics show that 57% of women leave their tech careers and 37% of women leave it in their first year itself. All this points to the fact that the need of the hour is retaining and promoting women employees. Women empowerment does happen by creating an environment where they can thrive. It also happens if there is an inspiring and living example of a female role model who has grown into a leadership position. While a flexible workplace is important for women employees and does help in retaining them, it is also important to nurture and grow women in key leadership positions. These role models will inspire and ease the way to empower women in the company. 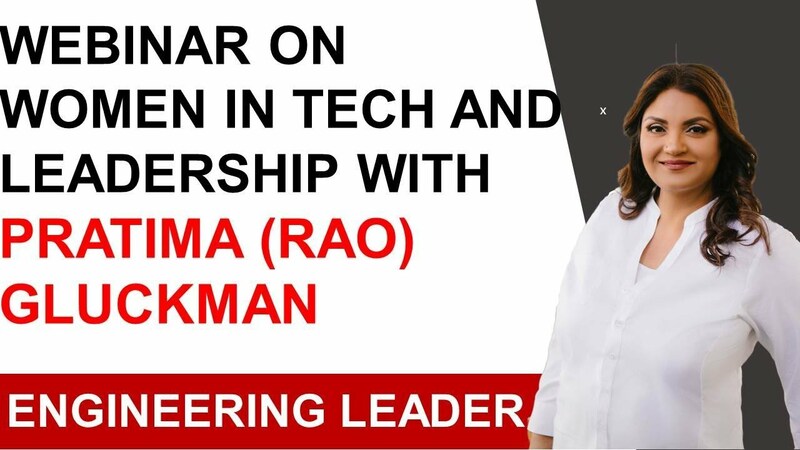 It shows that the company is a woman-friendly one and inspires trust in the organization and management. What are the challenges faced by women to reach leadership roles? Women in leadership roles in the corporate world find themselves better placed if they have influential people in the right positions supporting them. Supporters can be in the form of peers or managers. Ideally, however, just this kind of support is not enough if you want to move fast and be positioned as a leader at the highest level. You need sponsors in the form of people who are really invested in your success. You need people who will recommend you and root for you when an opening comes up in the company. This is important not only in high tech industries but in every kind of industry. The next important thing is competence. You need to be competent, perform well and also be smart enough to know the things which you need not focus on or not do. Know your strength but also know where you can get away with not knowing everything. It is not important to tick all the boxes. Begin by ticking some boxes and make your way up from there. Be confident and do not let your self -imposed rules hinder your growth as a leader. A strong support network in the workplace and in your personal environment, in the form of a supporting spouse and children, will help immensely. Women in leadership roles need to know that they have the willing support of the people at work and home. Only then will they move up the corporate ladder with a sense of fulfilment as against a sense of sacrifice. To presume a position as a leader in any industry is not easy. Women, in particular, have to work smarter and harder. Women in leadership roles face more challenges and with the tips above they can reach and hold onto their roles as leaders in their chosen career and industry.